Accurate Boss Extreme Review – The Original Twin Drag Reel Improved! 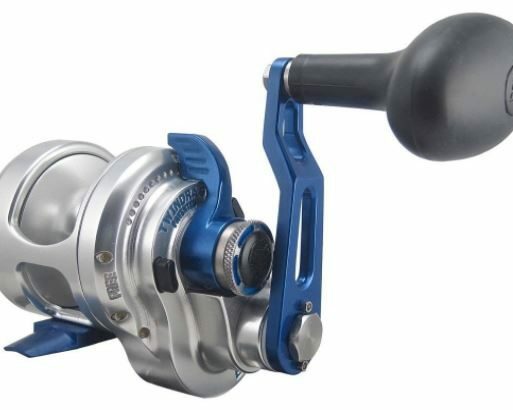 Continue reading"Accurate Boss Extreme Review – The Original Twin Drag Reel Improved!" 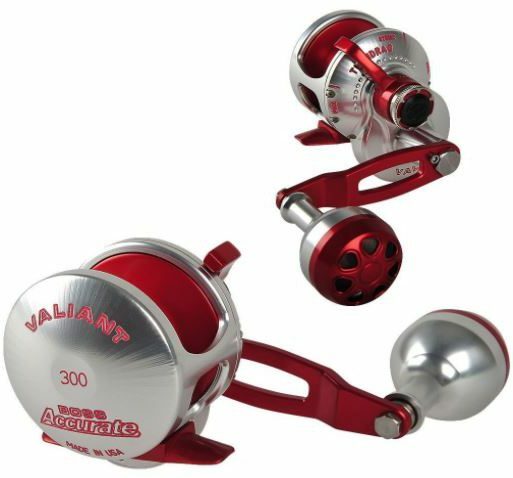 Continue reading"Accurate Valiant Review – Small Reels For Braided Line & Big Fish"